Tax deductions only apply to looking for a new job that is within your current profession. 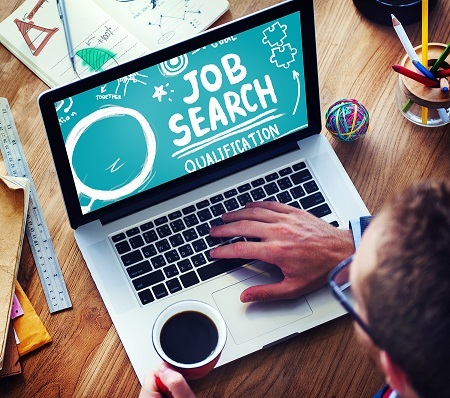 You cannot use the tax deductions to look for a job in a different profession or career path and “first-time job” searchers cannot use any of the deductions. You can deduct any fees associated with a placement agency or temp agency / service. However, if you are reimbursed by your employer for the cost of a placement agency, you must report this as regular income and will not be able to use the deduction. Only amounts over 2 percent of your adjusted gross income (AGI) are deductible.